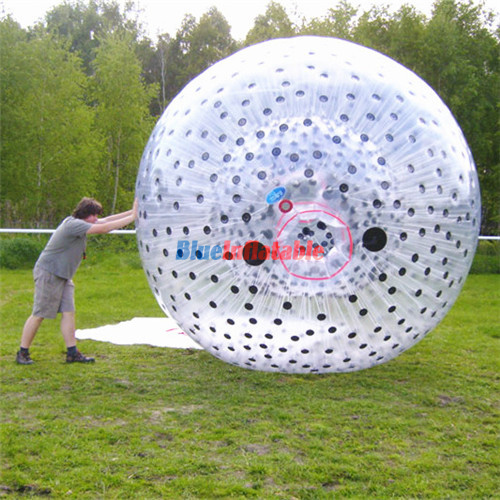 A Zorb ball is a large inflatable ball with another ball inside it. 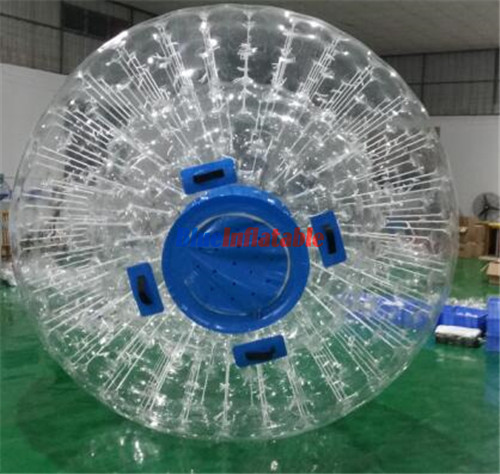 It is approximately 3 meters in diameter while the inside one is approximately 1.2 meters. 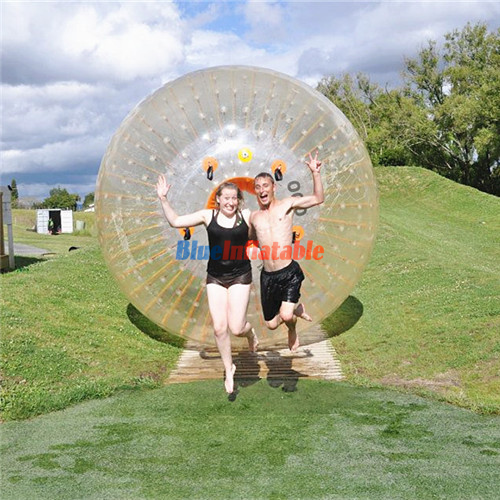 It has an entrance(s) that enables participants to enter and exit. 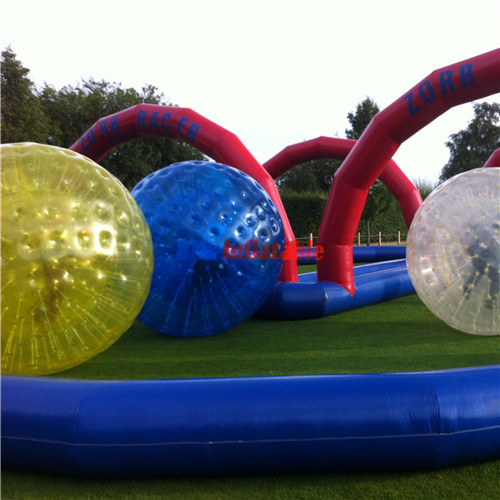 Most of these balls are made with harnesses inside to improve the safety of participants. 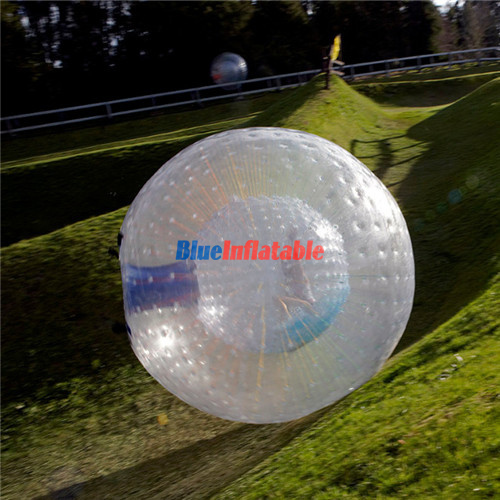 The perfect place to use these balls is at local parks with a large open grassy area or field. 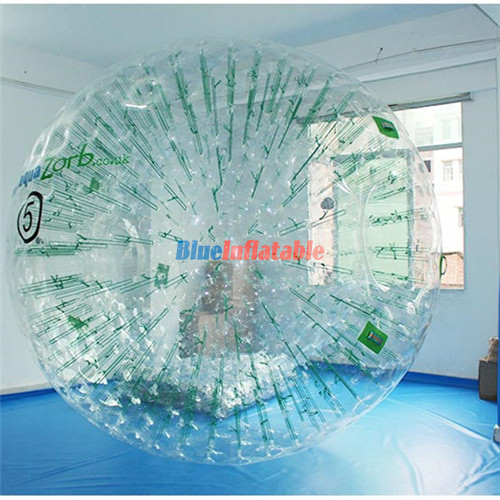 This can also be on gym floors, carpets or any other soft surfaces. 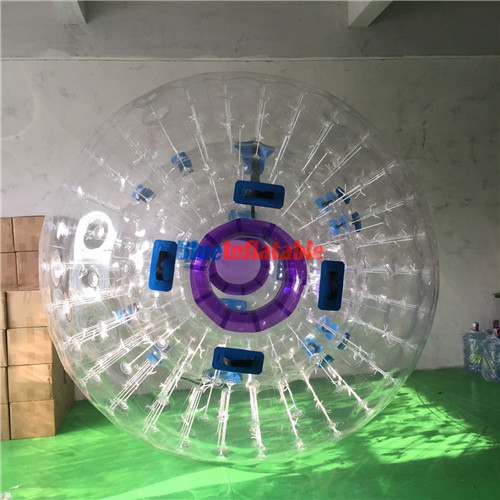 On the other hand, you are advised to be very careful or completely avoid using these balls on concrete, asphalt, sand, gravel or any other rough surfaces. 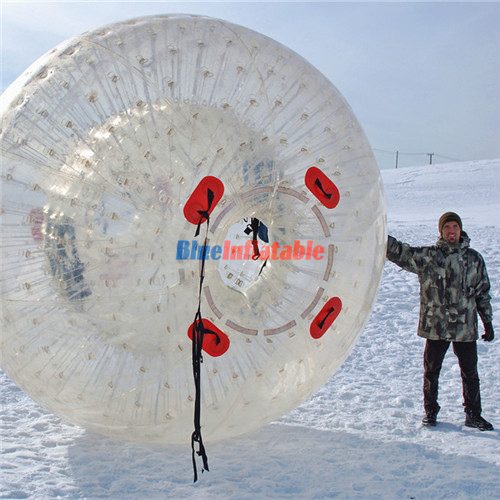 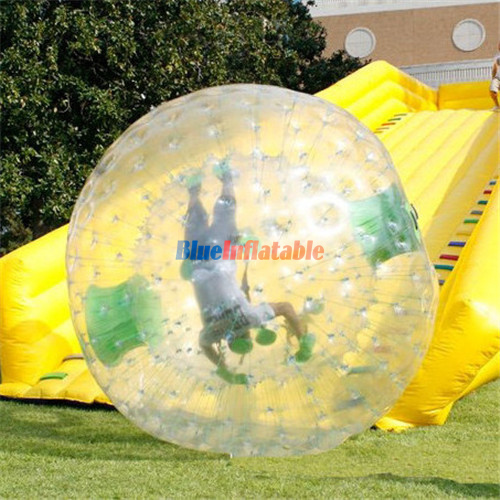 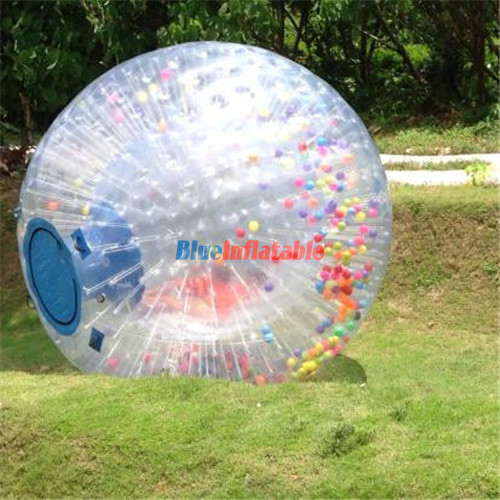 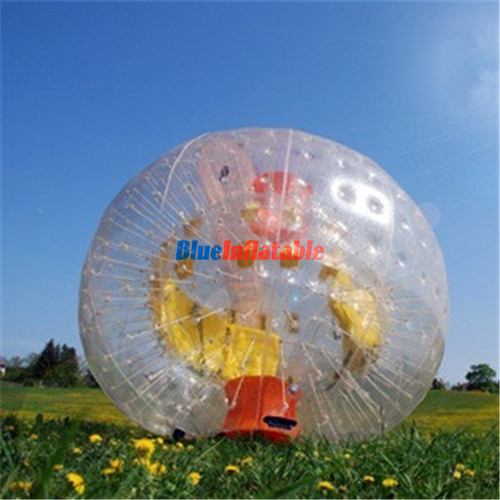 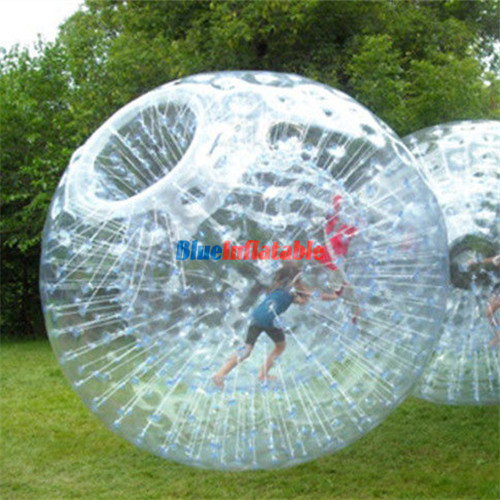 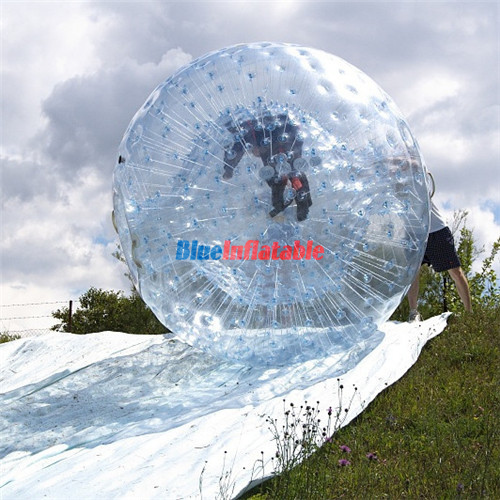 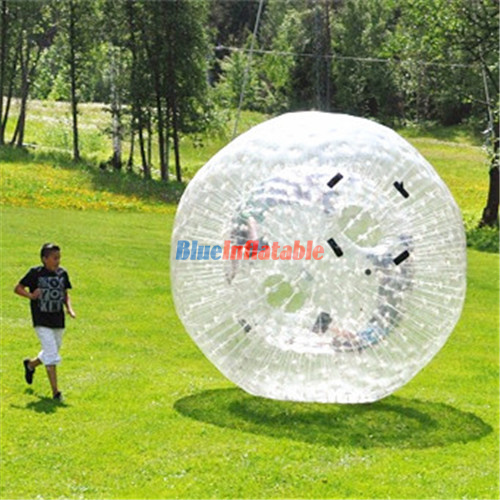 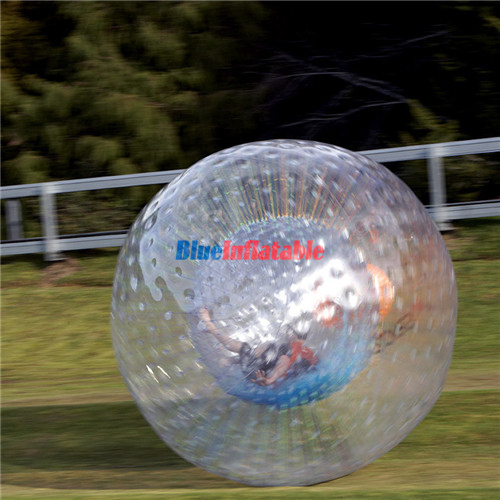 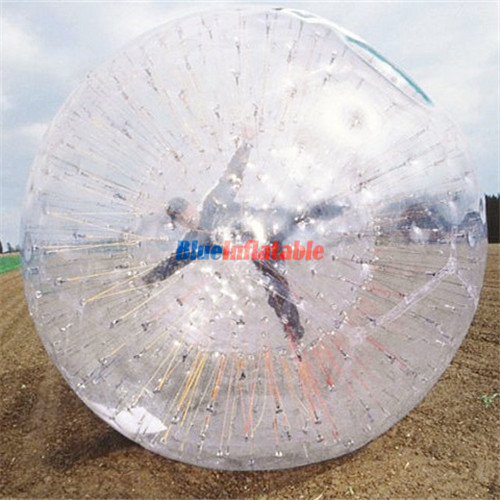 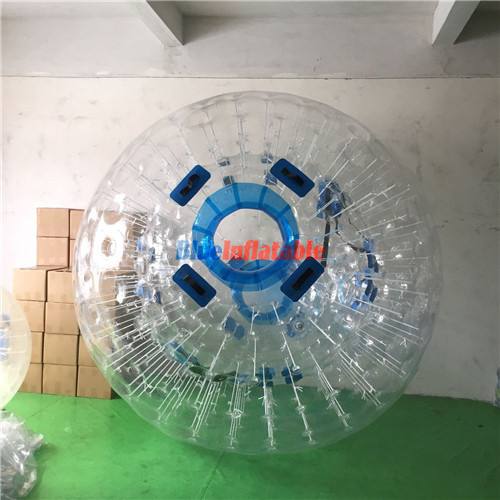 Zorb balls can be played by children as well as adults. 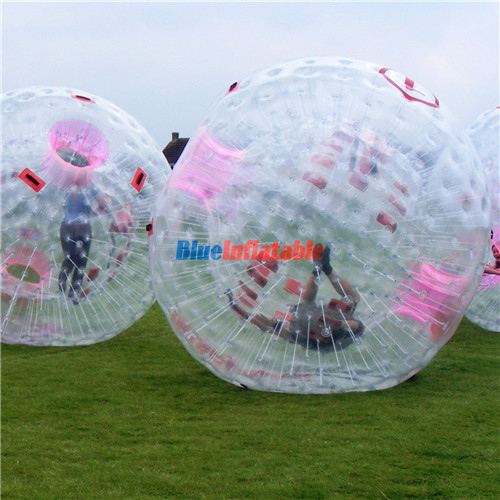 Given that the balls have harnesses inside, they (harnesses) are easily adjusted to the perfect size of any participant. 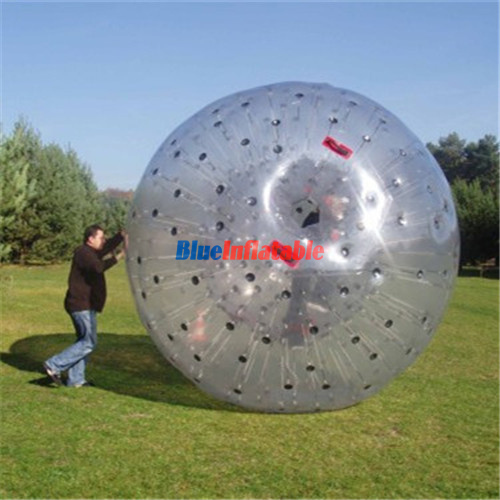 To get into the ball: Open the zipper and get inside when the ball is deflated. 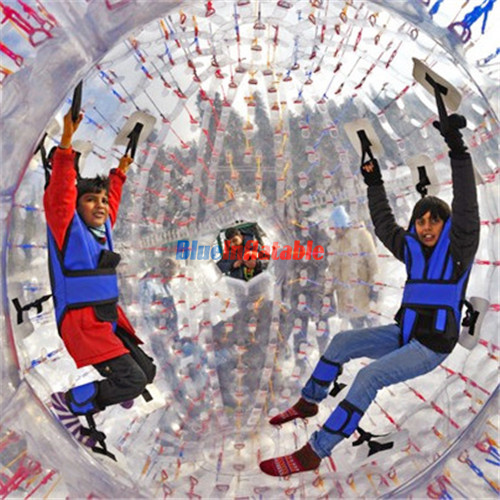 You (the participant) are then strapped with harnesses to keep you firm and safe. 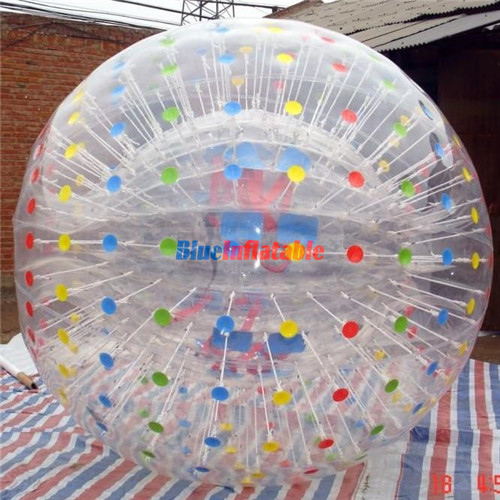 The zipper is then closed and the ball is inflated using an air blower worth hundreds of watts. 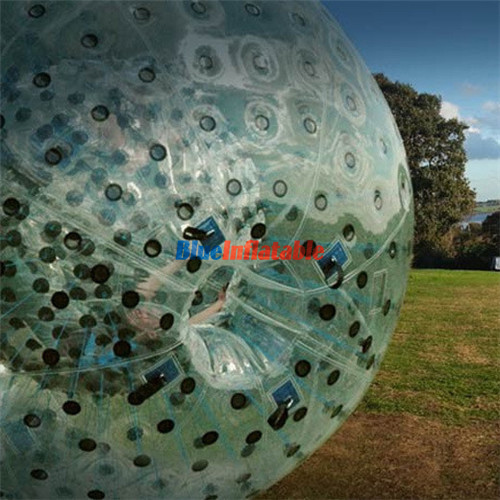 At this point, the ball is ready to set off for the Zorbing activities. 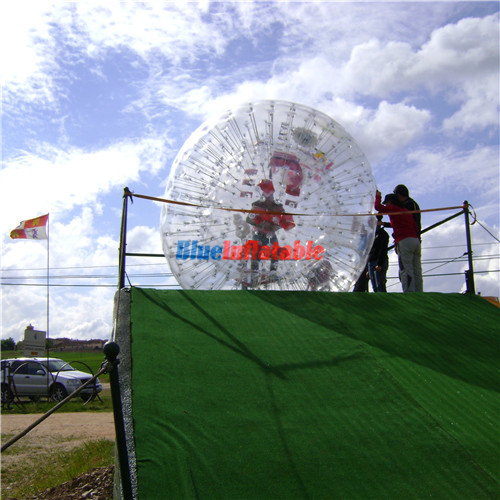 After the ride, the zipper is opened and you (the participant) get out of the ball. 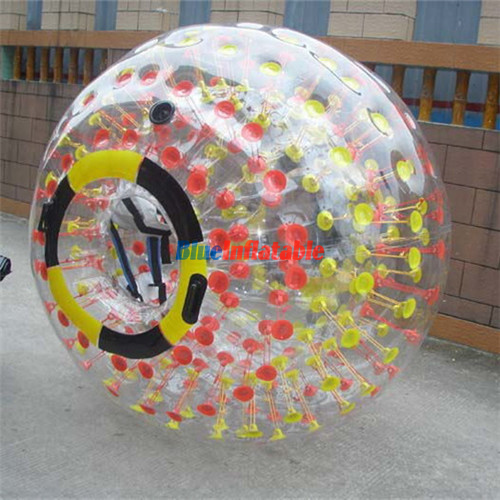 This automatically deflates the ball again. 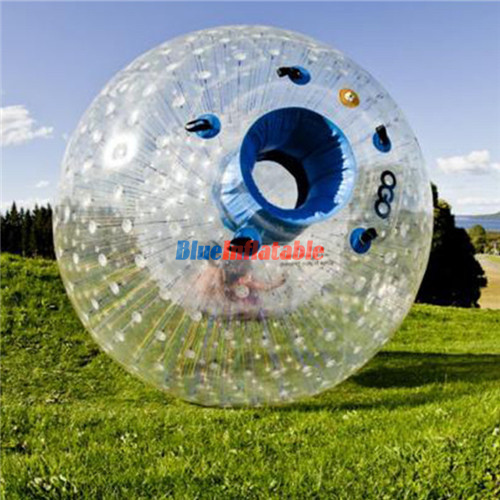 o It is designed to prevent injuries. 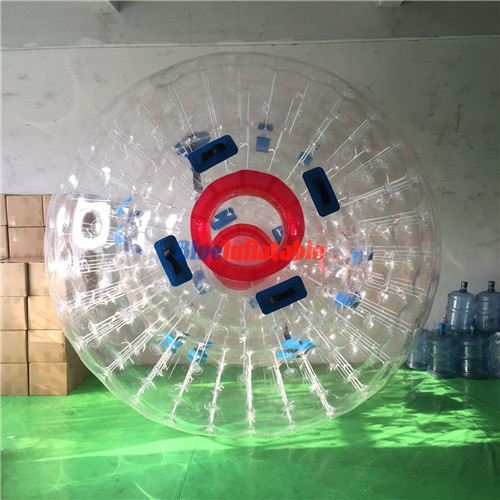 This is due to the fact that the player is confined in the innermost ball surrounded by a gap of air and an outer strong layer. 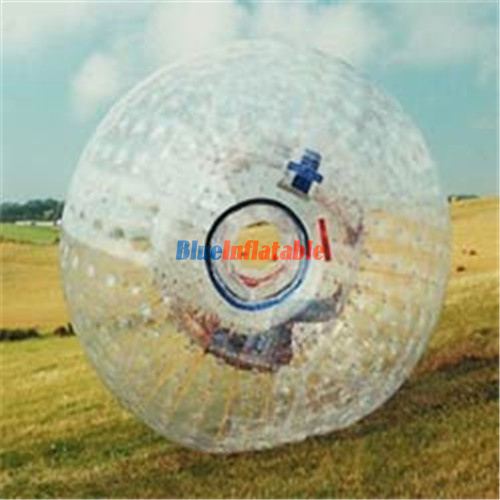 o It is made of a strong and thick material which makes it durable. 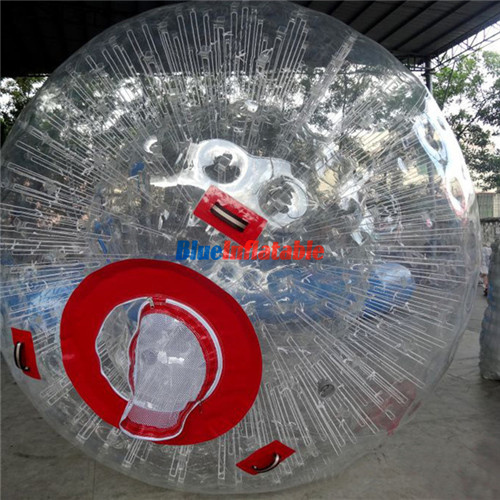 The commonly used materials are Thermoplastic Urethane (UTP) and Poly Vinyl Chloride (PVC). 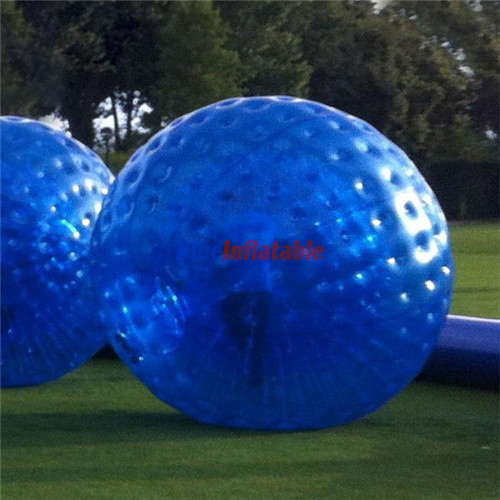 o It is very interesting to play. 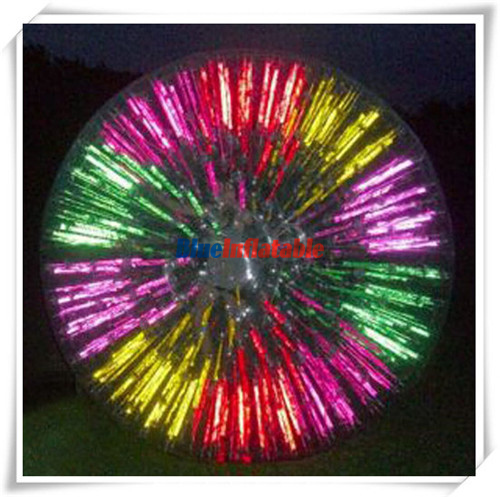 o Its price is reasonable thus affordable.